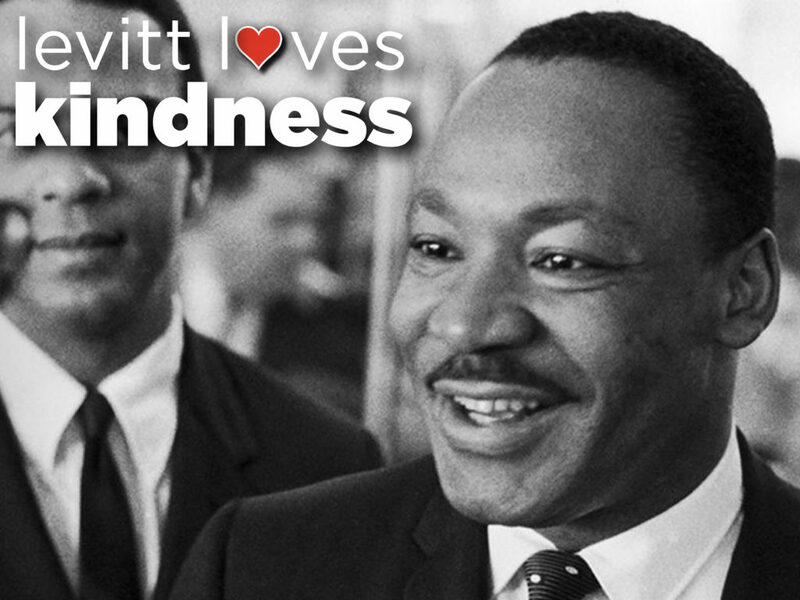 This Martin Luther King Jr. Day, spread some caring and kindness! Whether you’re with friends, family, volunteering or taking some much needed time off, remember the legacy of MLK Jr. and how he transformed a nation half a century ago. Compassion in your interactions with others not only brightens your day, but makes the world a more gentle place! This entry was posted in Levitt Loves on January 21, 2019 by Benj Salkind.